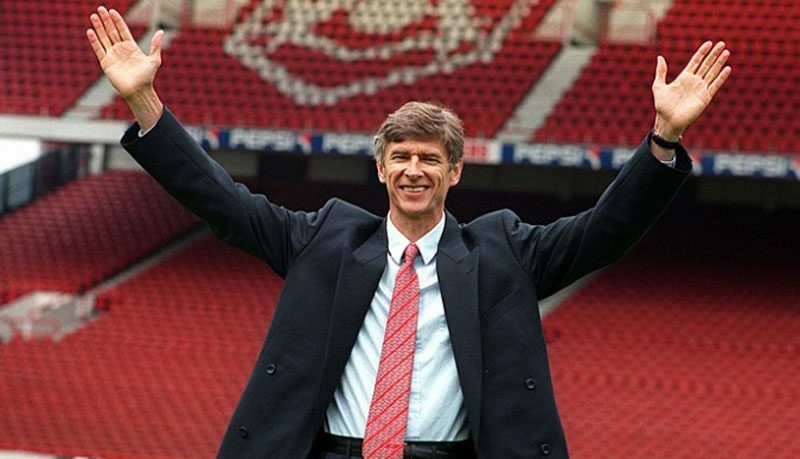 After twenty-two years prowling Arsenal’s technical area, Arsene Wenger has finally decided to seek pastures new. Despite years of fan enragement and intense media speculation, the abdication of his North London throne still came as something of a shock. 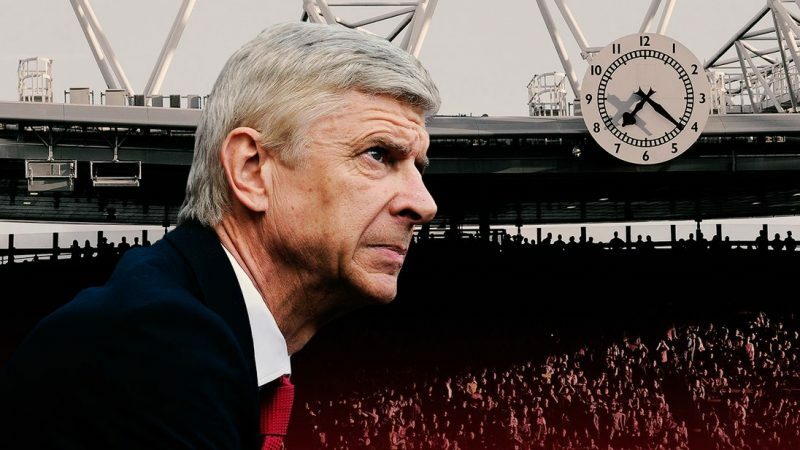 While many thought a replacement had already been pre-planned, in reality, Wenger’s imminent departure forced the hierarchy into something of mad-cap scramble. First, ex-Barcelona manager Luis Enrique seemed the likely choice, then Manchester City’s assistant manager Mikel Arteta looked destined to secure the job. Today however, Arsenal made Unai Emery their nineteenth permanent manager. Odds of 25/1 for Emery to win the Premier League in his first season can be found in https://www.bettingsites.ng/, a proposition made all the more difficult thanks to the Thursday-Sunday routine enforced due to Europa League competition. Most will know the Spanish gaffer only from his spell at PSG, where results were mixed. The euphoria of winning a domestic treble this season was mitigated by the limp manner in which they were eliminated from the Champions League. However, Emery’s work in Paris will not have been what has enticed the Arsenal moneymen. 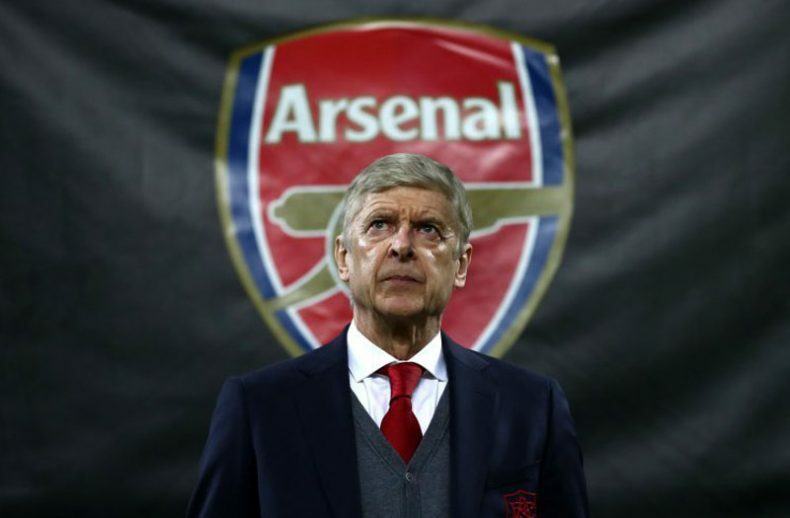 Operating the head of a beast that is all conquering is not the kind of experience that is translatable for a club in Arsenal’s position, what is needed is a man capable of delivering silverware, on a budget, while constantly punching upwards. While at Sevilla, Emery manage to do just that, winning three successive Europa Leagues. Each trophy tells a different story. The first, secured against a much-fancied Benfica. side shows the pragmatic side of Emery’s character. Benfica had shown themselves to be by far the best team in the tournament, eliminating Tottenham and Juventus en route to the Turin-based final. To combat such a heavily fancied side, Emery deployed his side in a congested 4-5-1. Emery’s stifling tactics ensured Sevilla were never outmanoeuvred. Grinding their opponents down with an erosive style, Sevilla dragged their opponents to penalties where they held their nerve, running out 4-2 winners. The following year saw a change in mindset. Lining up against the now defunct Dnipro, Sevilla were the clear favourites. Despite lining up in a formation similar to the final a year previous, Sevilla looked almost unrecognisable, attacking the Ukrainians at every available opportunity. An eventual 3-2 win does not represent how dominant Sevilla were. The third and final title was perhaps the most impressive. Competing against Jurgen Klopp’s Liverpool, Emery once again saw himself cast in the role of underdog. Trailing 1-0 at half-time, after a sublime Daniel Sturridge goal, Emery was forced into action. After a whirlwind team talk, and some tactical adjustments, he set his side out to reclaim their crown. After just seventeen seconds they drew level. Where the first half saw Sevilla perform in a tepid manner, the second saw them firing on all cylinders, a fact best demonstrated with right-wing-back Coke netting the second and third goals in an eventually comfortable win. Unai Emery will not have the star power of a Mourinho, the intensity of, Guardiola, the energy of Klopp or the experience of his predecessor, but what he does bring to the table is skills shown across three Europa League finals; tenacity, pragmatism, bravery and tactical versatility. All skills that have been sorely lacking from Arsenal’s changing room in the last few years of Wenger’s reign.